Zero-day cyberattacks are attacks that occur on day zero, before a computer or a security system has been updated to prevent it. 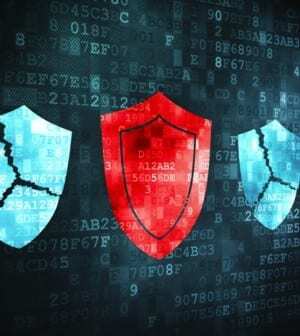 There are three general ways to define zero-day threats: Zero-day attacks occur when a third-party exploits vulnerabilities in software, ransomware for example; zero-day exploits are the result of a zero-day attack; and zero-day vulnerabilities are the vulnerabilities discovered by perpetrators to create their exploit/attack. Zero-day attacks routinely catch an enterprise off-guard, causing more damage than would normally be inflicted because a business has to react instead of preventing the attack. Without an appropriate response strategy, downtime is guaranteed. Anything handled by a network is vulnerable to attack, but there are several forms of security that can be employed, including advanced monitoring, behavior-based detection and AI-based monitoring/detection.